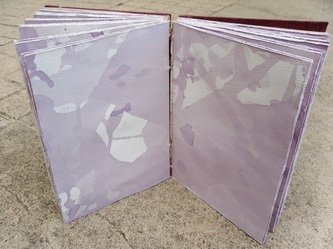 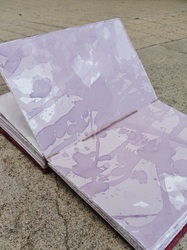 While in Italy, I challenged myself to create more books using as many found materials as possible to cut down on material costs, and try to make use of the multitude of scraps and supplies left behind by the 100's of college students that passed through the study abroad center every semester. 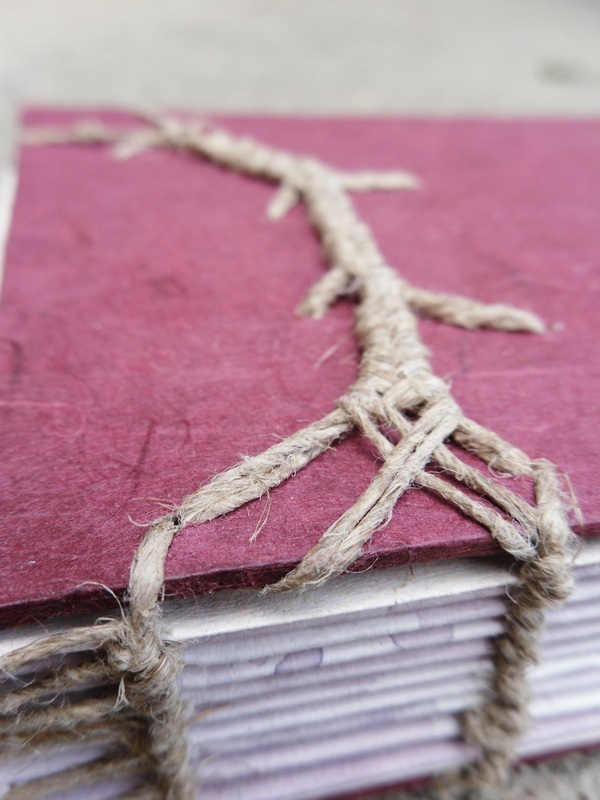 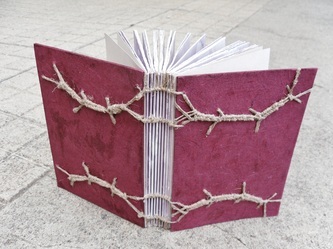 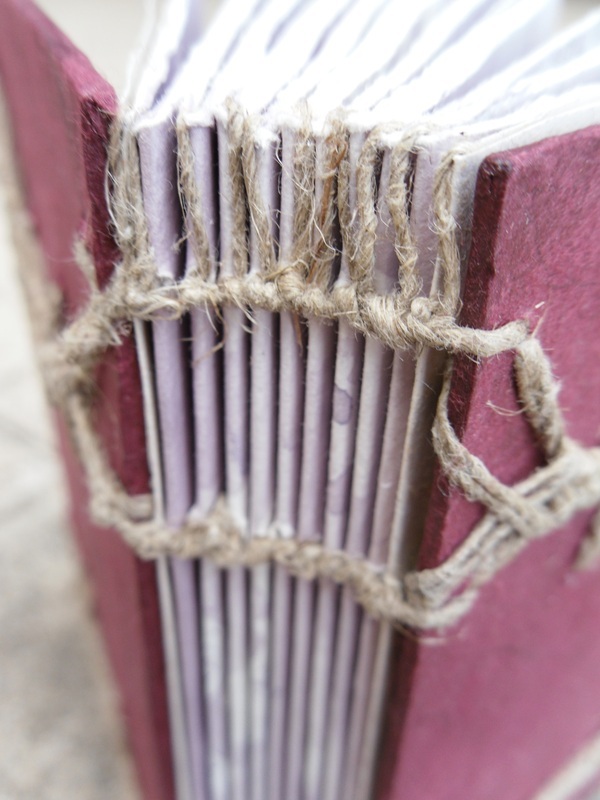 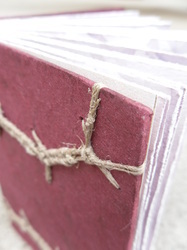 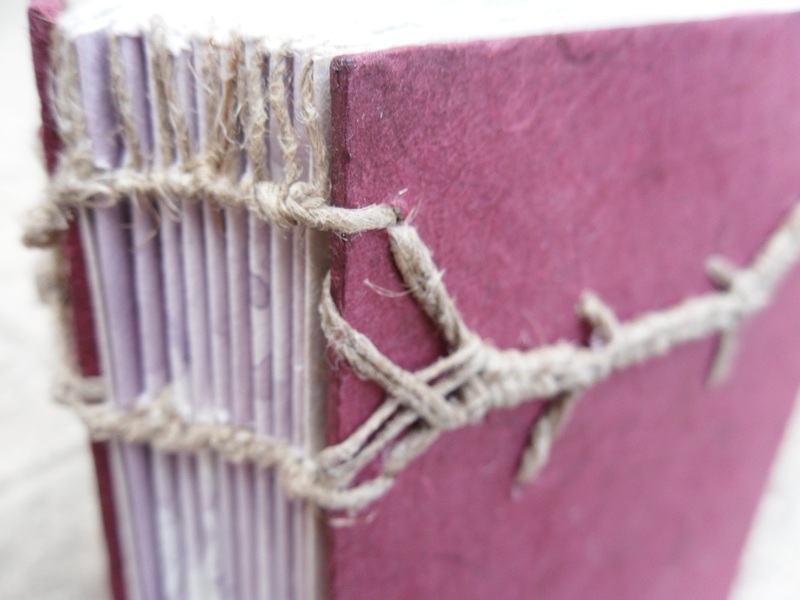 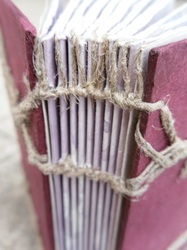 For the Vino Book, I used reclaimed chip board scraps, leftover twine, wine bottle remnants and papers from assorted abandoned sketchbooks. 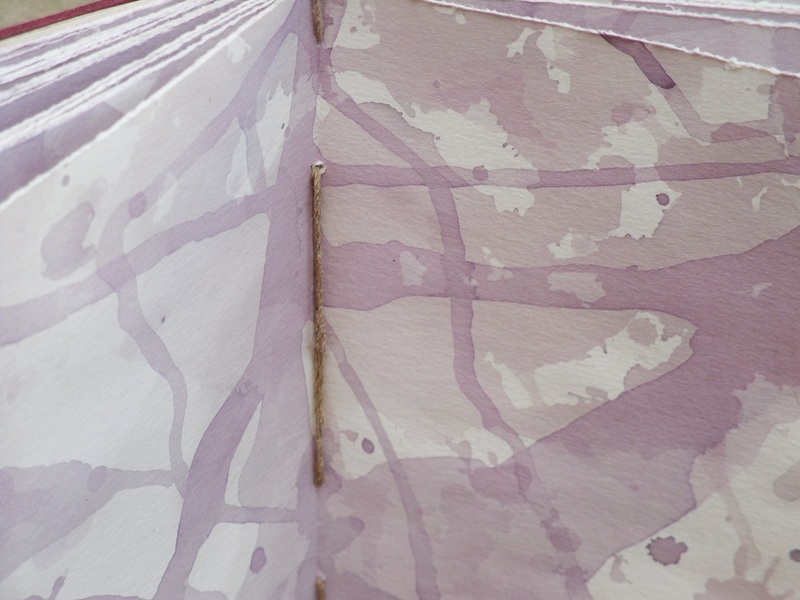 I originally intended for there to be some sort of content inside the book, but in the end I decided that the designs and patterns from the wine staining were captivating enough on their own.